The Fabrice Alleman Quartet only appears on this single track. Recorded in January 2004 at Dada studio, Brussels. 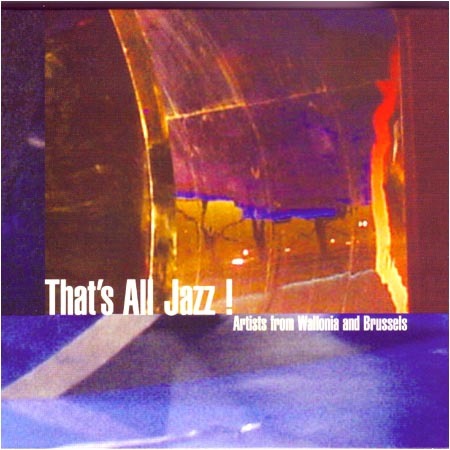 This compilation was released in February 2006 by Wallonie Bruxelles Musiques as a promotional tool for the jazz musicians of Wallonia and Brussels. This track was previously released on the album "Sides of Life" CD (Lyrae LY 0414-C).